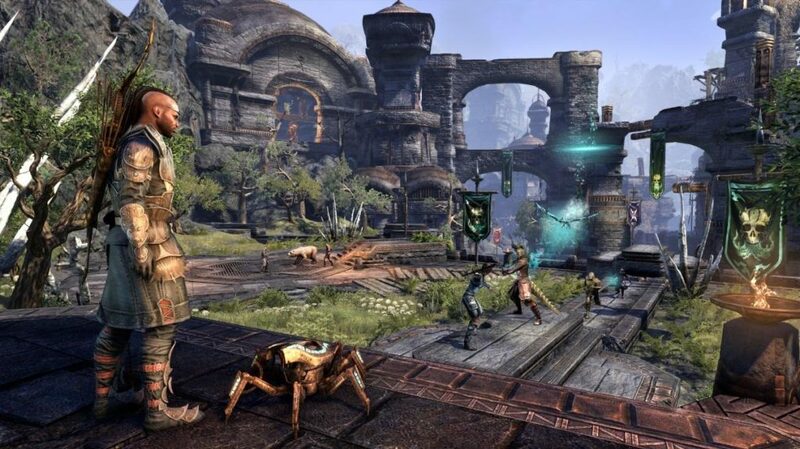 The date for the official release of Elder Scrolls Online (ESO): Morrowind is fast approaching and developers have issued a basic guide that will help you in your first steps in Vvardenfell. 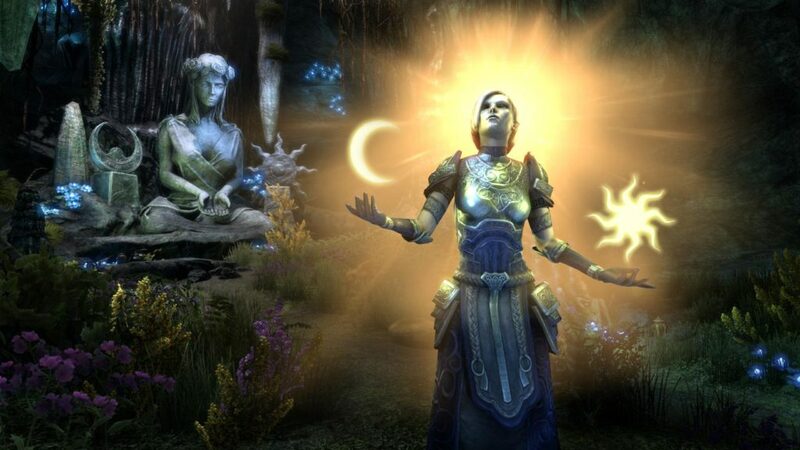 For players that haven’t played the core game and have just purchased the Morrowing expansion, things are pretty straightforward; set up an account, create a character and follow the tutorial which will take you to the starting point of your adventure, Seyda Neen. Those who bought the expansion but have already played the core game can have their newly created character skip the tutorial. Alternatively, you can import your existing heroes from ESO; just open your map, find Sayda Neen, travel to it and start your epic journey! There are various ways to explore Vvardenfell; if you are an adventurous type and want to discover hidden places, take a walk or use a mount, ask the locals for directions and go off the road! Wayshrines is another mean of transportation; in the beginning there will be only one, in Seyda Neen, but the more you explore, the more Wayshrines you will discover and they are a great way for fast traveling between places. Coastal towns may offer a ferry service; it’s another way of transporting between specific locations in the map. 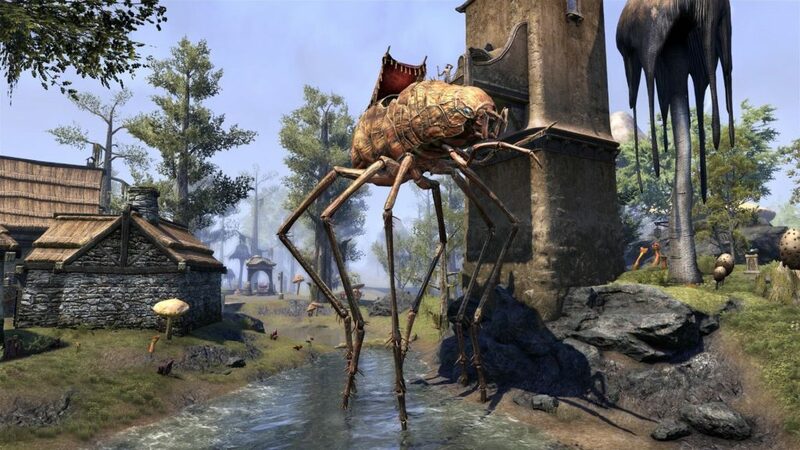 Finally, if you happen to come across a Silt Strider Caravan, you can book yourself a ride; it’s a fast and stylish way to travel! PVP enthusiasts will be able to join Battlegrounds by using the Group & Activity Finder tool which will have you join a fight in a random map and game type. Battlegrounds can be also joined in a group, but note that players must be level 10 at least. Finally, Vvardenfell features six Delves and two public Dungeons. Delves are places you can enter alone while dungeons require a group in order to be dealt with.